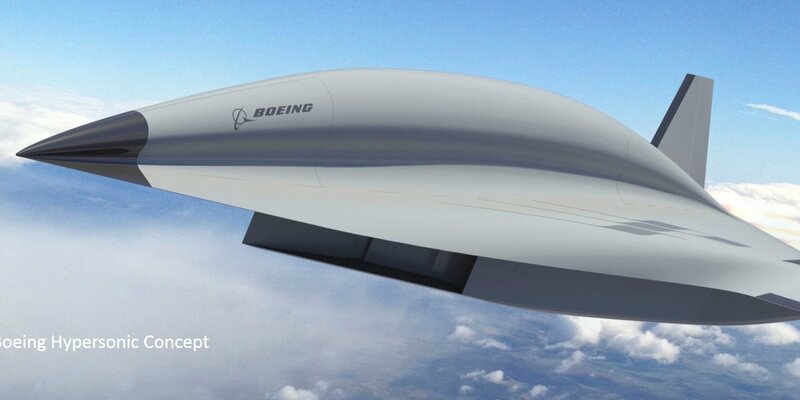 * Boeing unveiled a conceptual model for a hypersonic jet that would replace the SR-71 Blackbird. * No one has committed to building it yet. The conceptual model was displayed at the American Institute of Aeronautics and Astronautics SciTech forum in Orlando. The "airplane concept and associated technology are targeted for a hypersonic ISR (reconnaissance)/strike aircraft that would have the same type of mission as the SR-71," Boeing spokeswoman Sandra Angers told Business Insider in an emailed statement. "In that sense it could be a future replacement for the SR-71."